How to Interview Well – Top 10 Interview Tips You Must Know! 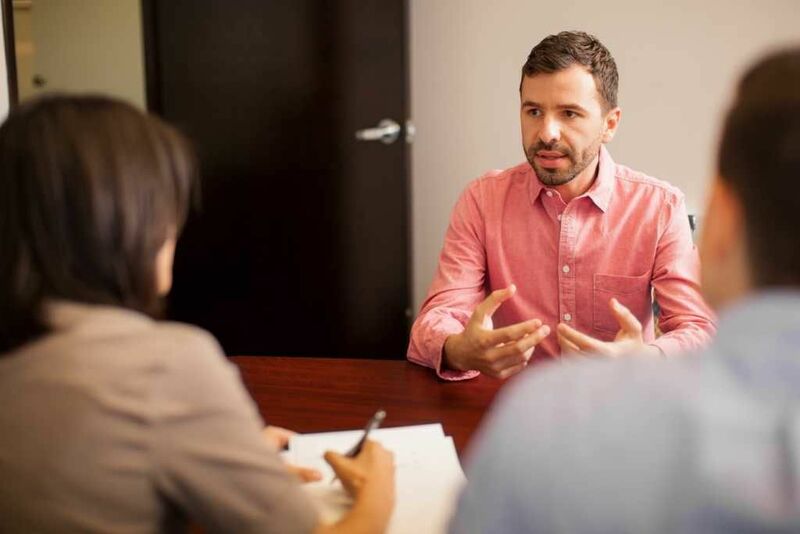 This guide will give you a list of the top 10 interview tips, based on decades of firsthand experience from the CFI team interviewing hundreds of candidates. Whether you’re in your early, mid, or late career, interviewsInterviewsAce your next interview! Check out CFI's interview guides with the most common questions and best answers for any corporate finance job position. Interview questions and answer for finance, accounting, investment banking, equity research, commercial banking, FP&A, more! Free guides and practice to ace your interview can always be nerve-racking. Luckily, being well prepared is a great way to reduce stress on the big day and increase your chances of being hired. To make sure you’re well prepared, follow these top 10 steps on how to interview well. This is at the top of our interview tips list for a reason. It’s absolutely critical to do thorough research on the companyCorporationWhat is a corporation? A corporation is a legal entity created by individuals, stockholders, or shareholders, with the purpose of operating for profit. The creation involves a legal process called incorporation where legal documents containing the primary purpose of the business, name, and location and its people before walking into the interview. This can be one of the biggest differentiators of outstanding versus merely good interviewees. The most important things to research are the company history, their business model, recent press releases, their management teamCorporate StructureCorporate structure refers to the organization of different departments or business units within a company. Depending on a company’s goals and the industry which it operates in, corporate structure can differ significantly between companies. Each of the departments usually performs a specialized function, financial informationThree Financial StatementsThe three financial statements are the income statement, the balance sheet, and the statement of cash flows. These three core statements are intricately linked to each other and this guide will explain how they all fit together. By following the steps below you'll be able to connect the three statements on your own. (if public), competitors, reputation, and any mutual connections you might have. Having all these areas researched well means you can have meaningful and insightful conversations in the interview, and you won’t be nervous in asking questions about the company. 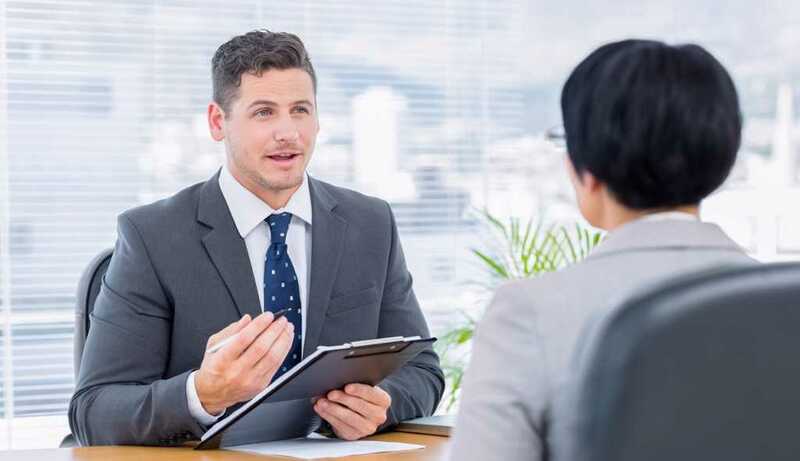 The interviewer is extremely likely to ask you something along the lines of “walk me through your resume,” or “why should we hire you,” or “what makes you a good candidate for this role.” All of these are versions of the same thing, which is to succinctly tell your story in a way that makes sense to the interviewer. One of the best interview tips is to, instead of simply listing all the jobs you’ve had and what you did in the past, think of a common theme that ties all your experience together. This theme will bring your story to life and make you really stand out from other candidates. It’s a good idea to have a list of questions for the interviews written down in advance. This not only shows you’re well prepared but will also make you much more relaxed, knowing that you have lots of things to talk about if you’re put on the spot. Try to prepare questions on a wide range of topics, including the technical nature of the work, the culture of the company, and what’s happening in the industry. Whenever someone asks us how to interview well, we insist they prepare a list of questions to ask the company! Practice makes a huge difference, and it’s important to rehearse as many times as possible before the big day. Answering questions in your head is not the same as answering them out loud to someone else, so be sure to practice with a friend or family member who can give you honest feedback. Ask them to tell you where you can improve on everything from content to tone and mannerisms. This interview tip is very important to follow through on. Even though most people have an idea in their head of how to interview well, they often don’t end up delivering on the big day because they didn’t put in the hard work of practicing. Make sure you practice with real people! This is one of our secret interview tips because not many people do it and it gives you a lot of opportunities to make small chat and come across as well informed. The easiest way to break the ice or fill a silence is to comment on a recent news headline, especially if it’s something from today. Try to avoid having a very polarizing view or opinion on anything, but rather, show you’re up to date on current events and offer a balanced opinion. If you feel that you need to break an awkward silent situation, you can easily say something like, “Did you see that the Bitcoin was down over 10% again this morning?”, as an easy conversation starter. This ritual can help you mentally prepare and is a great way to reduce stress on the day of the interview. You don’t want to be rushing to iron your shirt when you’re supposed to be heading out the door or discover that your shoes need shining when you’re about to leave. It’s a good idea to dress one notch above the level you think the people interviewing you will be wearing. If you’re not sure, then it’s better to be overdressed than underdressed. Being late for an interview is one of the worst first impressions you can make. Given that it’s totally avoidable with good preparation, make sure you plan your transportation the day before and aim to arrive earlier than you think you need to. 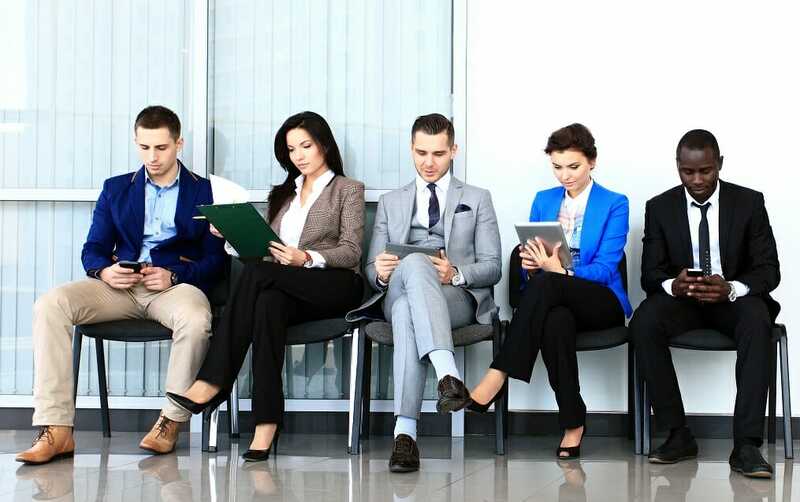 While you should arrive at the building early, it’s not a good idea to check in more than a few minutes before the scheduled interview time. Wait just outside the building until it’s time to go up to avoid waiting in the lobby of the office for a long time. If there’s one thing on this list of interview tips that you don’t ever want to miss, it’s being on time. This is one of the most important interview tips that surprisingly few people focus on. It’s really critical to be a good listener to everyone, from the receptionist to the people interviewing you. Focusing on your listening will do a few things. First, it will take your mind off of thinking about what to say next, which will help you relax and perform better. Second, you will do a better job of answering questions by paying attention to every word in the question that was asked of you. It may seem obvious, but focusing really hard on being a good listener is very important and something that many people who are wondering how to interview well forget about. On interview day, make a reminder or note to yourself (consider putting on your list of questions) that says “Listen”! During the formal portion of the interview, it can be a good idea to take some notes. This will help you remember important points and also show you’re engaged and paying close attention. It’s not a good idea, however, to take copious notes and write down anything and everything. That can actually be a bit off-putting for the interviewer and means you will likely not be making any eye contact with them. Find the right balance of note-taking to stay focused, but without overdoing it. This is a big interview tip. Body language says a lot about you, as we automatically pay a lot of attention to non-verbal communication. It’s important to be aware of everything from facial expressions and eye contact to head nodding, arm movements, and posture. Be sure to avoid slouching, crossing your arms, and too much/little eye contact. These three are arguably the biggest or most likely things to be noticed by the interviewer. The goal is to project confidence, engage, and build a rapport with the interviewer(s).